SheerGrain Decking is the most revolutionary product on the market. We have combined a remarkable wood-like appearance with unparalleled weatherability. 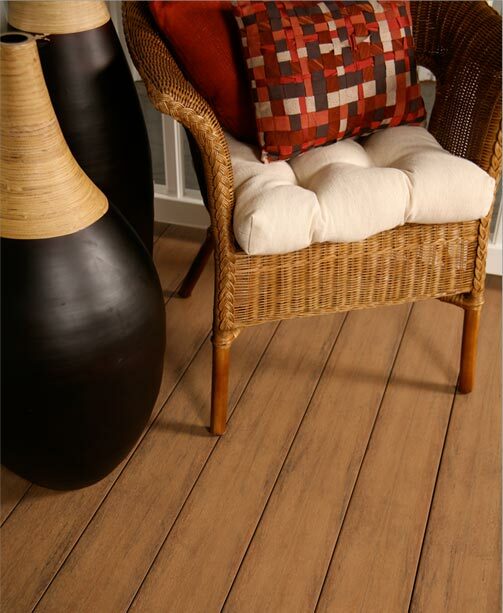 SheerGrain Decking rivals the appearance of a freshly stained wood deck without all the future upkeep. SheerGrain Decking is virtually maintenance-free, and its one-piece tongue and groove design makes it perhaps the easiest deckboard to install. By simply using one screw per joist, the deckboards are easily installed. Unlike wood and many composite deck systems, our fasteners are hidden. This gives your deck an exceptionally clean appearance, while protecting you from protruding fasteners. SheerGrain® Decking is a low maintenance product that needs only an occasional cleaning with a water hose. You can choose between punched and non-punched decking depending on your use. Punched decking allows water to flow through for easy drainage. Non-punched decking helps keep the area below decks dry, and with proper sloping will channel water away from your house.